Having begun her career hosting the FIA European Drag Racing Championships for SkySports and the UK’s Channel 5, Louise moved on to work in music. She has been invited to talk on panel discussions and interview musicians at music festivals. For 5 years she co-produced and co-hosted BALCONY TV in London – An Online concept which she also developed into a TV format broadcasting on London Live in the UK. Louise is now hosting sessions with Balcony TV LA – luckily they don’t have quite the same problem with rain! She can also be seen hosting awards ceremonies, festivals, press conferences, product launches and moderating for a number of different clients at Forums and exhibitions. Whether it is giving speeches, interviewing, managing panel discussions or congratulating winners, Louise is professional, warm and a truly engaging presenter to watch. Louise has many clients in the Technological and Scientific Industries. 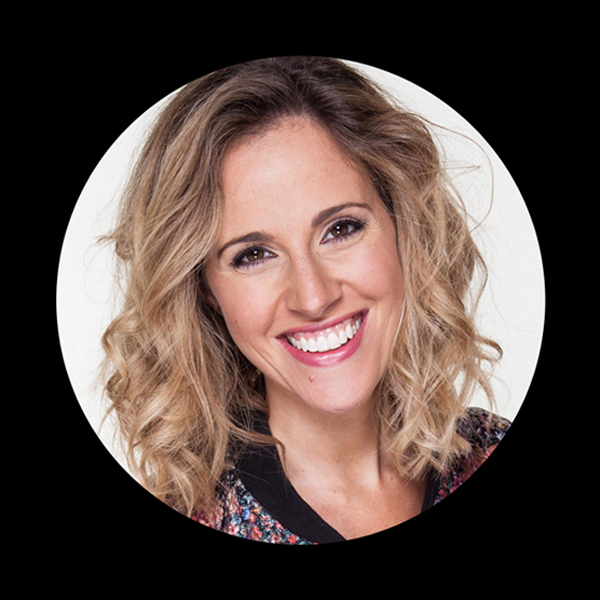 Having prepared scripts and lengthy stage presentations, managed panel discussions, punctually connected to live feeds from across the world and conducted a number of interviews and introductions to audiences in their thousands, Louise has the skills to take on any live event successfully. Regular clients in this field include Samsung, Daimler and the European Space agency. It was with the company Big Earth that Louise gained her production experience, working on projects such as ‘Long Way Round’ where Ewan McGregor and Charley Boorman went round the world on their motorbikes. With the same company, Louise is developing a new show about being British which will launch alongside a tongue-in-cheek book on the subject. Louise studied Nutrition at the Open University and her passion for food and nutrition is apparent in her foodblog on instagram. She has a food TV show in development with top Michelin starred chefs and is developing her own healthy snacking brand. When it comes to print, Louise has contributed to both books in the series of “How to be a Presenter “ written by Kathryn Wolfe. As an actress, Louise has appeared in BBC series like HOLBY CITY and HIGH HOPES. Her latest lead role in a feature also sat at No 1 in the US Gay film charts in recent years. Walking along the coast is one of the things, Louise loves to do in her spare time but being creative is what she does best. When she is not in front of the camera or on the stage, you can find her making cards, picture canvas’s, writing poetry or baking cakes. Wedding cakes, in fact, have become her speciality but she can’t wait for the day when she gets to give Gordon Ramsey a run for his money with her carrot cake recipe! !